Live Lecture with Professor Marek Cichanski, Astronomy Department Head. During the late 2010s and early 2020s, the world will commemorate the 50th anniversary of the Apollo project. The story of *how* the astronauts got to the Moon and back is a fascinating and compelling one, but there's more to the story of Apollo. What did the astronauts see and find when they got there? 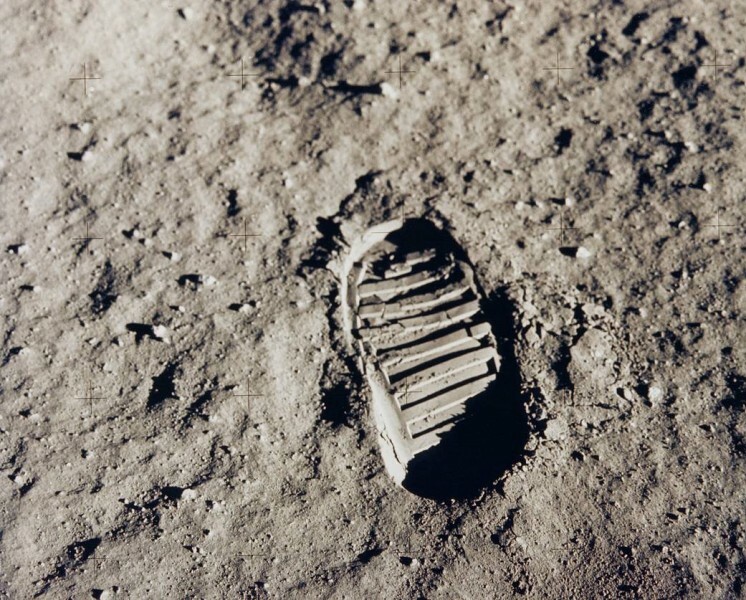 What science did they do, and what did we learn about the Moon and our solar system from their investigations and from the samples they brought back? Among other things, scientists got onto the trail of the dramatic story of how the Moon formed, shortly after the Earth did, 4.5 billion years ago.